Women Really Mean Business Presented By ATHENA®️ International is an interview series featuring professional women talking about their unique journey in the business world - whether that journey includes being an entrepreneur or rising within a corporation or non-profit. The goal of Women Really Mean Business Presented By ATHENA®️ International is to inspire more women leaders to share their voices and to connect professional women worldwide for learning, career growth and networking. Welcome to the ATHENA®️ International community - developing, supporting and honoring women leaders since 1982. 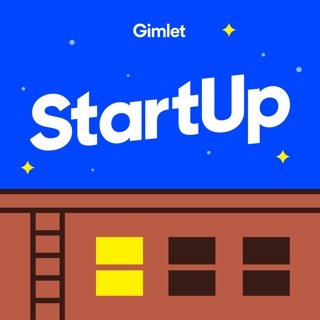 One of the best resources I had growing a business was listening to stories via podcasts. I WISH this one existed 10 years ago when I needed to hear so many other stories, specifically from women! What an encouragement. Jeff does a really great job asking questions and drawing out the truth. He knows how to take those wonderful pieces of advice, break it down into simple terms and help me apply it to my life and work. 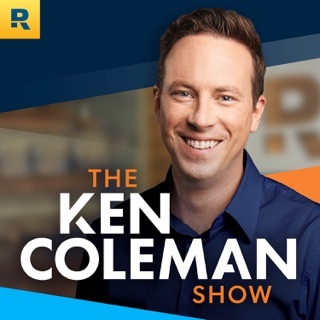 Highly Recommend this podcast; subscribe to it now! 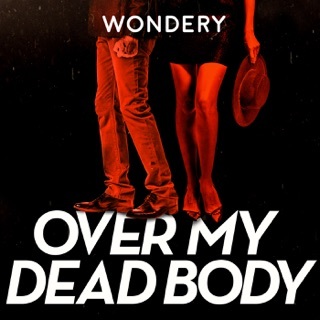 This podcast has been very helpful to me and entertaining to listen to while I work. 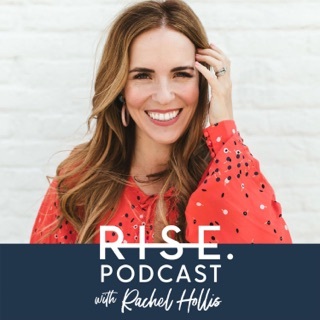 As a small business owner, I felt I could connect with the stories these women tell in the podcast about their career journeys and their work ethic. 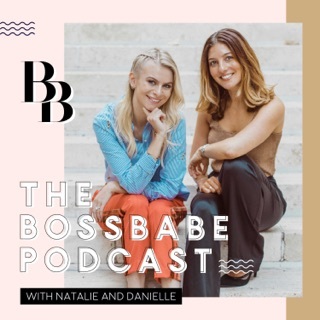 The podcast has also been helpful for entrepreneurs just starting out, as many of the women interviewed have been at that point in their own careers and they share their own tips to be successful. The podcast interviews women with different professions, and they discuss how they arrived at this point in their career. The podcast also touches on how women can support each other to climb the career ladder. Jeff does a great job interviewing the women as well- he asks thought provoking questions in a casual conversation style. 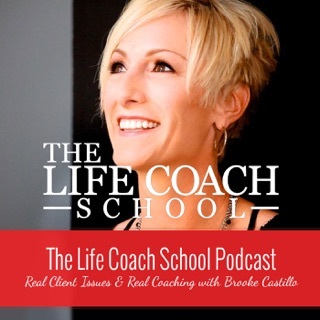 If you are a business professional in any career, you can benefit from listening to this podcast! 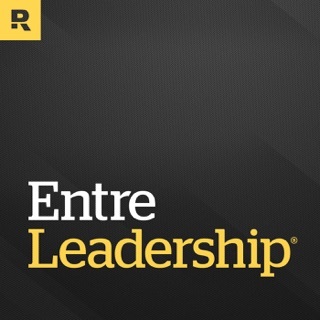 As an entreprenur, this podacast is so helpful! I love that they interview a variety of women from different industries. Each episode I learn something new and take away some piece of wisdom. I love that I'm also inspired and challenged in my thinking. This is a must if you are a woman who owns a business. I was also excited to learn about Athena International and all the great work they're doing on behalf of women and girls.